Istanbul is a city of encounters, transitions, and interactions. Istanbul designated as a City of Design by UNESCO. 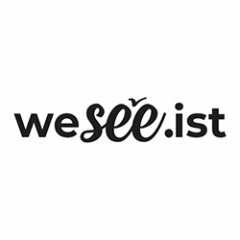 Join us and let's "See" Istanbul together.